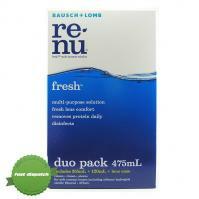 Get great value contact lens products at familybrands.co.nz. Shop Smarter! We have a great range of great value lens cleaners, solutions and drops so that you can keep your contact lenses in great shape. It is important to maintain a good contact lens care routine so that you can get the most out of your contacts and to avoid irritation from grit and build up on your contacts. 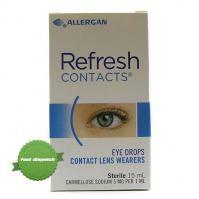 Check out our Most Popular Contact Lens Care Products below or use the navigation to your left to see more products.